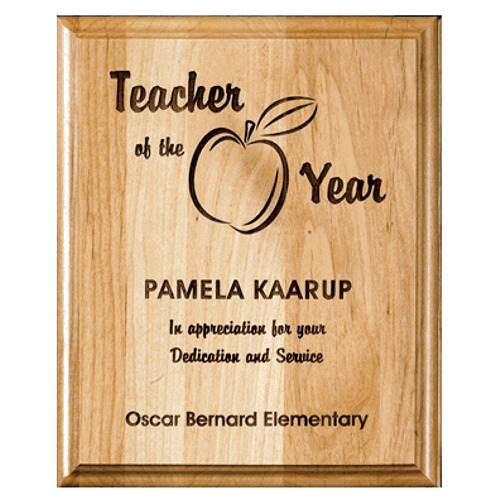 Natural wood plaques offer a different take on your standard award plaque using solid bamboo, red alder, or walnut. Your design is burned directly into the surface for a clean look. Engraving is FREE!